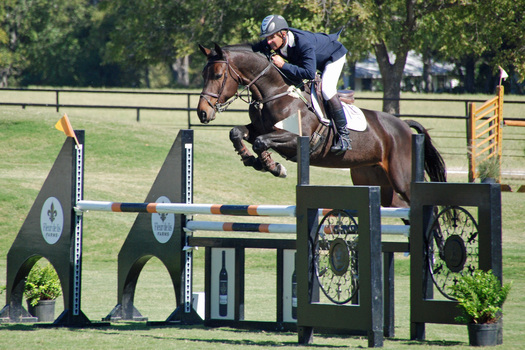 ﻿MIKE HUBER IS PAST MEMBER OF THE UNITED STATES EQUESTRIAN TEAM. HE FINISHED 13TH AT THE 1978 WORLD CHAMPIONSHIPS AND WAS A MEMBER OF THE 1980 OLYMPIC TEAM. MIKE WON THE INDIVIDUAL GOLD MEDAL AT THE 1987 PAN AMERICAN GAMES, LEADING THE US TEAM TO A GOLD MEDAL. IN ADDITION, MIKE REPRESENTED THE UNITED STATES AT BOTH THE 1990 AND 1994 WORLD EQUESTRIAN GAMES.